Home / Uncategorized / Rescued!!! 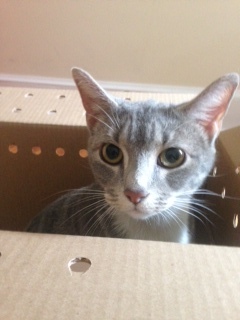 Here’s a photo of the cat after it was rescued by Jen Leary of Red Paw. She’s doing fine and has already seen the vet. Please check their website if you’re interested in adopting or donating to their cause.